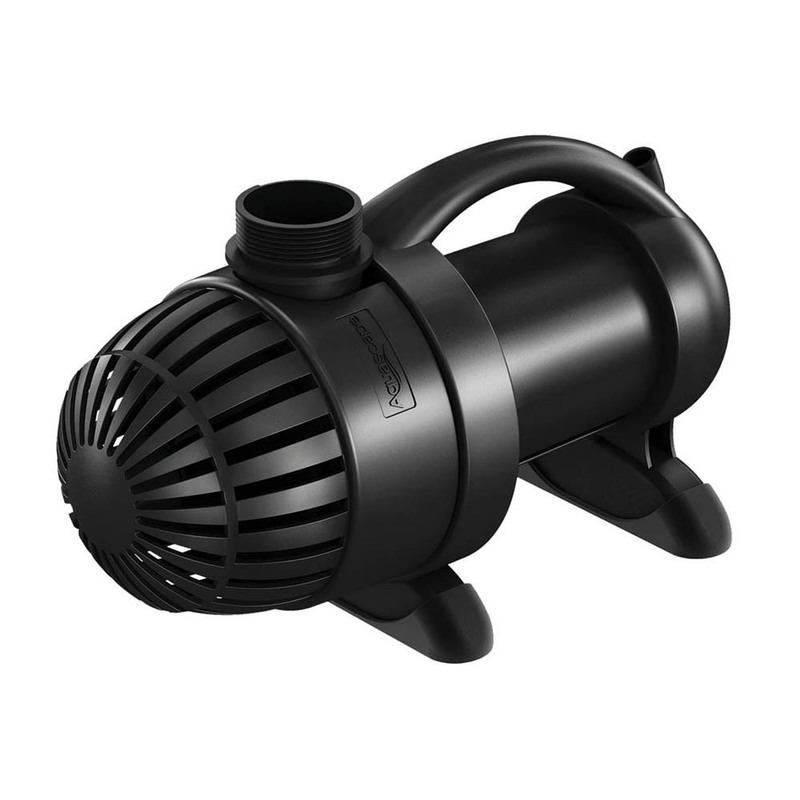 Pond pumps are an integral part of a healthy man-made pond, not only for clarity of the water, but also for the health of the plants and fish that reside in them. 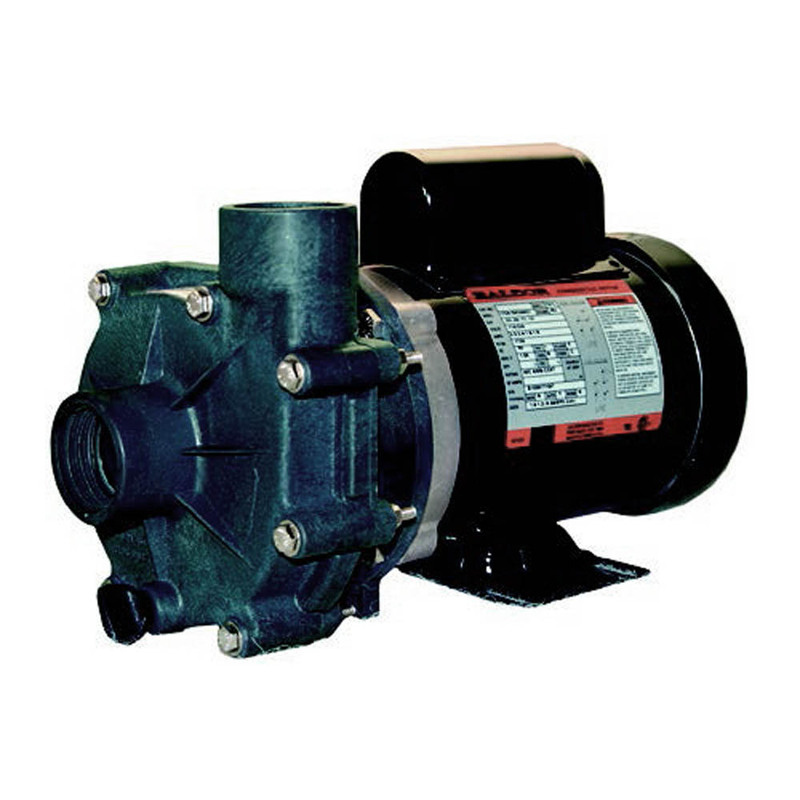 Sheerwater Pond Supply carries a broad inventory of pond pumps, water feature pumps and accessories. 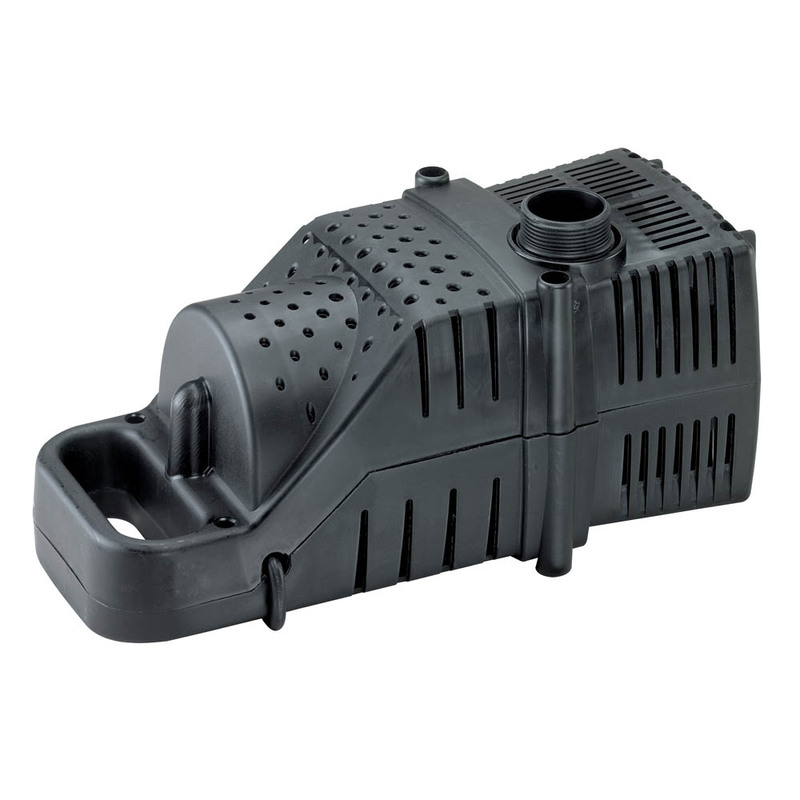 Pond pumps can be considered the heart of your pond. Without adequate water circulation, the pond can become stagnant, which can lead to unhealthy conditions for all that call your pond home, as well as creating unpleasant odors and murky water. A stagnant pond can attract unwanted insects and make for a disappointing experience. 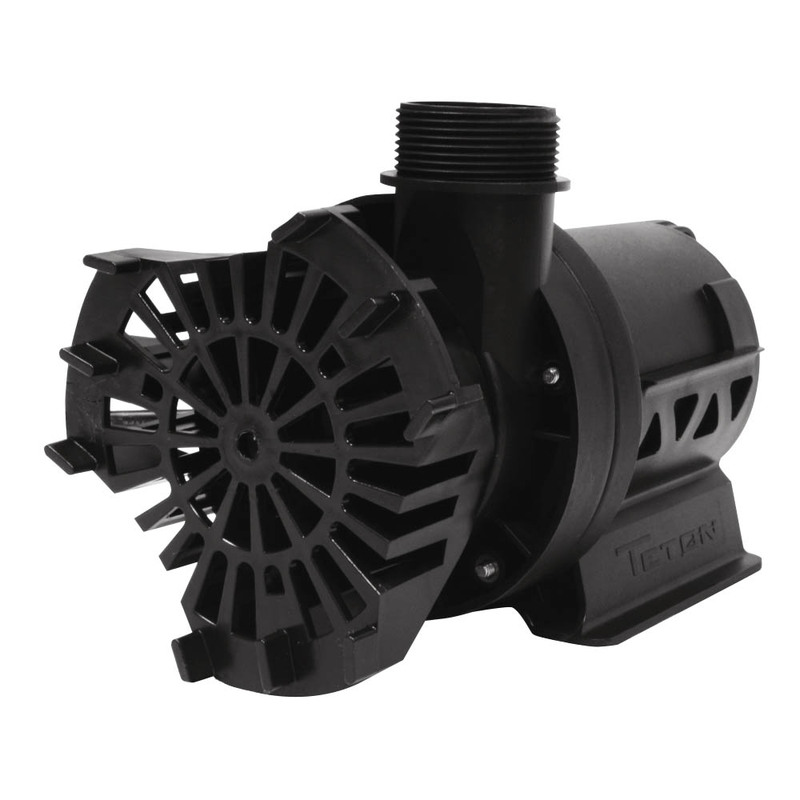 Choosing the right pond pump is essential to keep the water circulating correctly and depends largely on size of your pond or lake. 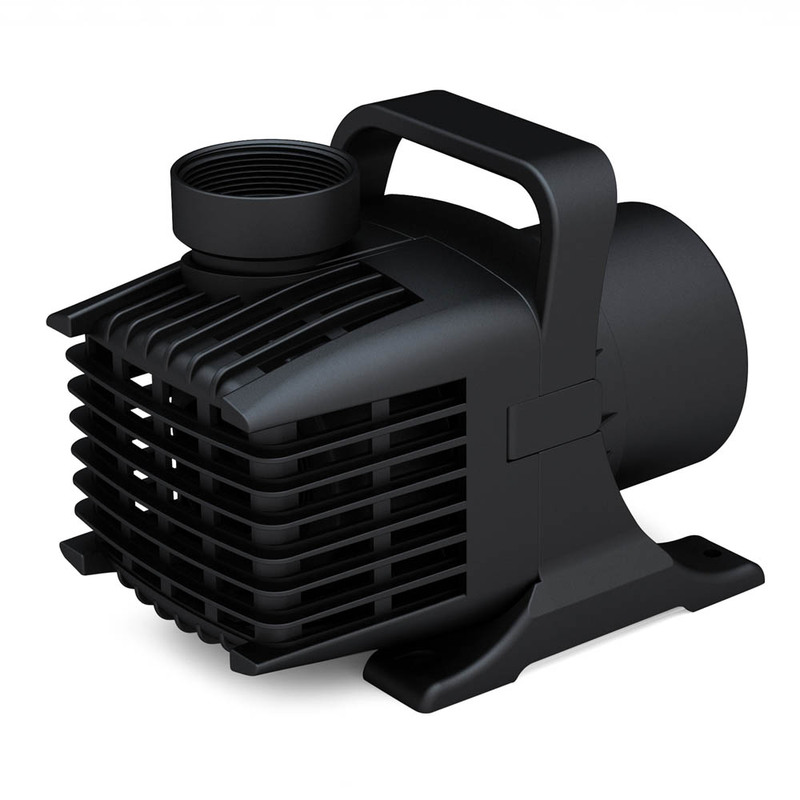 If your pump is too small for the size of pond, the water will not circulate correctly and will not be able to flow through the filter efficiently or provide enough water to any waterfalls, spillways or fountains that you may have. 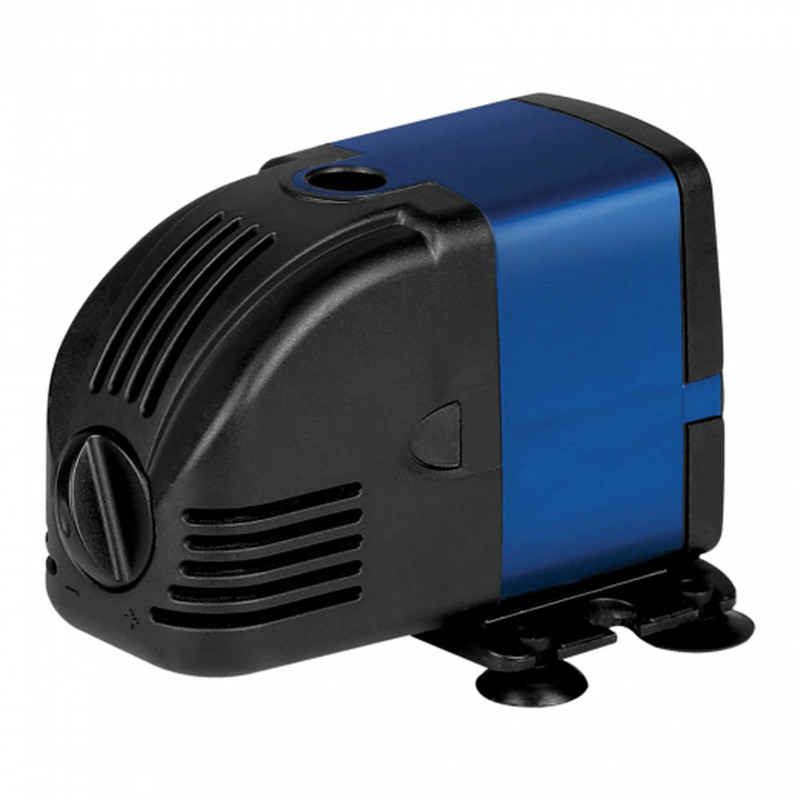 There are two types of pumps that are generally used depending on the type of pond. 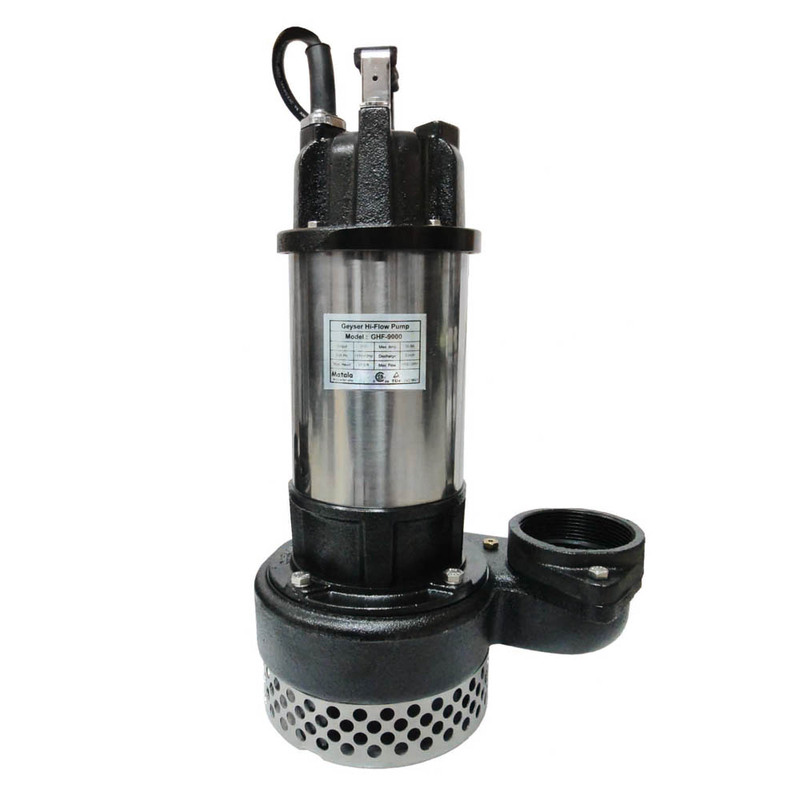 Submersible pumps are often used in garden ponds. 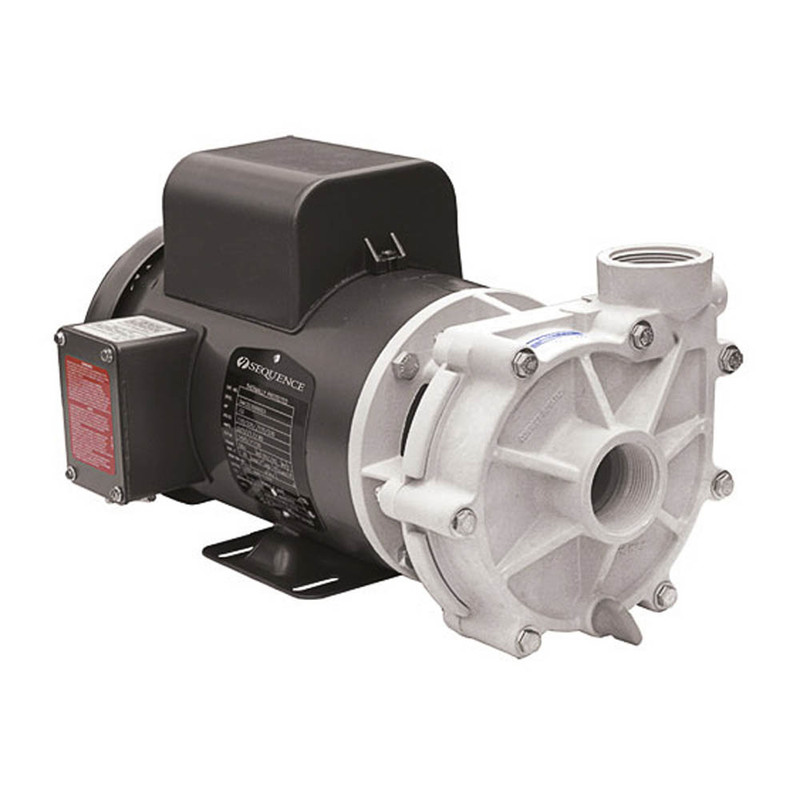 These pumps are easy to install, energy efficient and available in flows exceeding 11,000 gallons per hour. For ponds that have waterfalls and fountains, it is usually recommended that a separate pump be used for these so the waterfall can be turned off to save energy without affecting the circulation of your filter. 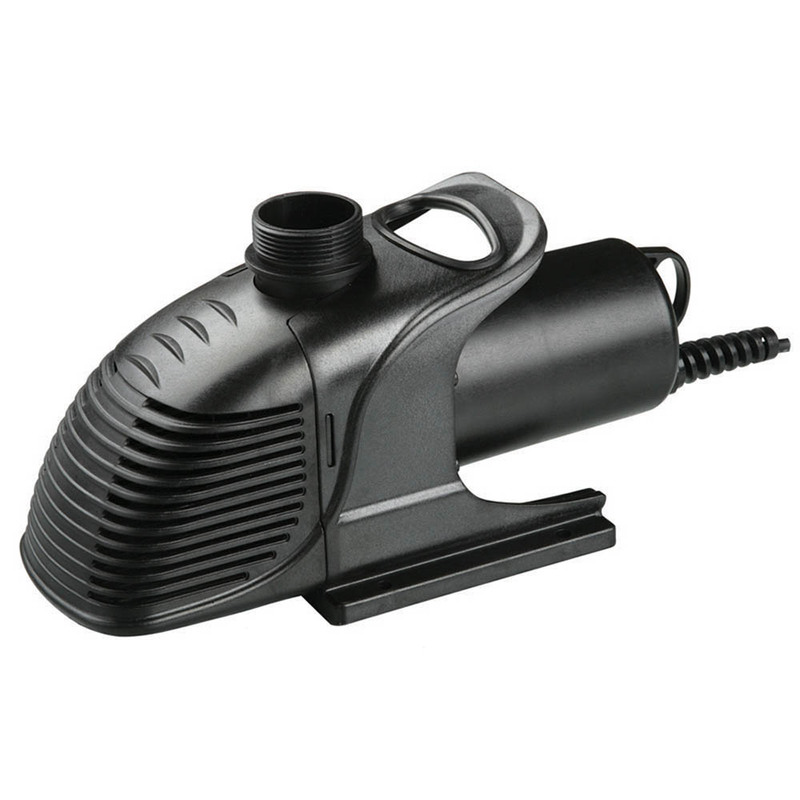 External inline pumps are usually used in specialty koi ponds with professional filtration equipment that require specific head pressure for back washing. 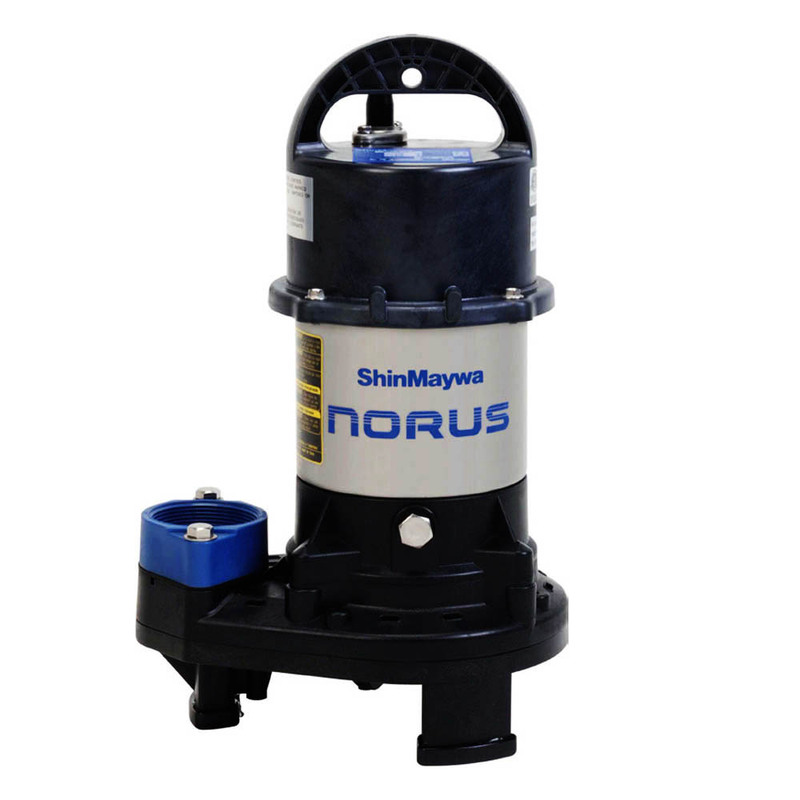 If you are unsure of the pump that will suit your needs, simply ask one of the experts at Sheerwater Pond Supply, we will be happy to help.